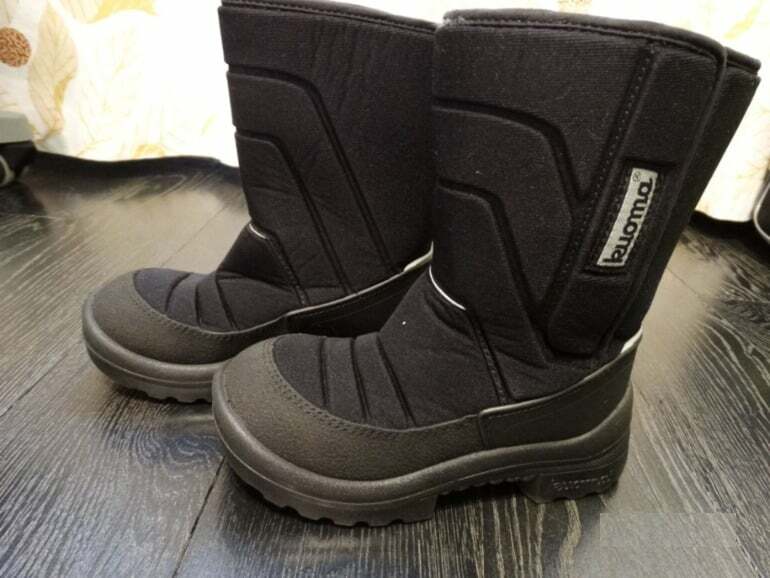 All those who at least once bought their own shoes from Cuoma know that it’s simply impossible to find a better option for our winters and off-season. They are able to withstand any conditions, so often get dirty and lose their presentation. Each cautious and prudent hostess asks whether it is possible to wash Kuoma's boots and how to do it so as not to spoil the thing. Before you figure out how to wash boots Kuoma, you need to decide what materials to deal with. So, these are Finnish boots, which are designed with all the anatomical features of the legs. In addition, the uniqueness of each model in its durability and strength. Externally, shoes really look like boots, only much lighter and with improved details. For example, a solid outsole and protective rubber inserts connected to the frame. 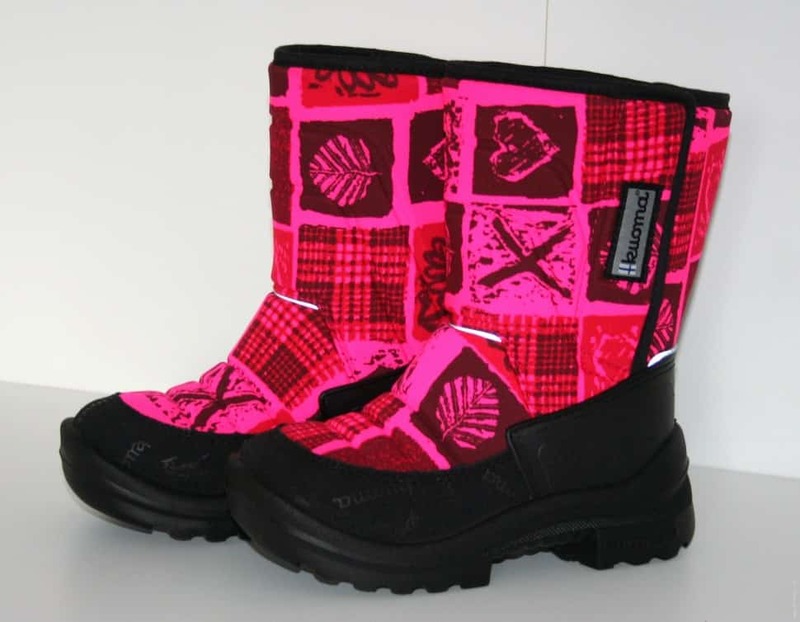 At the base of the boot is a dense, moisture-resistant fabric that provides full air circulation inside and repels water. Under it is a layer of protective insulating plastic. External material is obligatory impregnated with a special compound that protects from dirt and water. Qom sole is made from polyurethane, which withstands strong deformation. It can be crushed, bent and at the same time it always returns to its original form. The interior of the shoe consists of high-quality, wear-resistant faux fur. Insoles are made of natural sheepskin. In most cases, a replacement pair of insoles is included. Choosing a way to wash the boots of Quoma, it is necessary based on the properties of the constituent material. Since in this case it is overwhelmingly synthetics, both manual and automatic washing is allowed. Before cleaning, be sure to familiarize yourself with the care instructions offered by the manufacturer. Some models are allowed to be washed exclusively in manual mode. Shoes from the Finnish manufacturer is not in vain called boots, so it is not able to protect against prolonged exposure to moisture. Double seam and lack of glue will avoid damage to the product during washing, but will not protect the feet from getting wet. Incorrectly chosen mode can spoil the product, and it will lose its insulating properties. 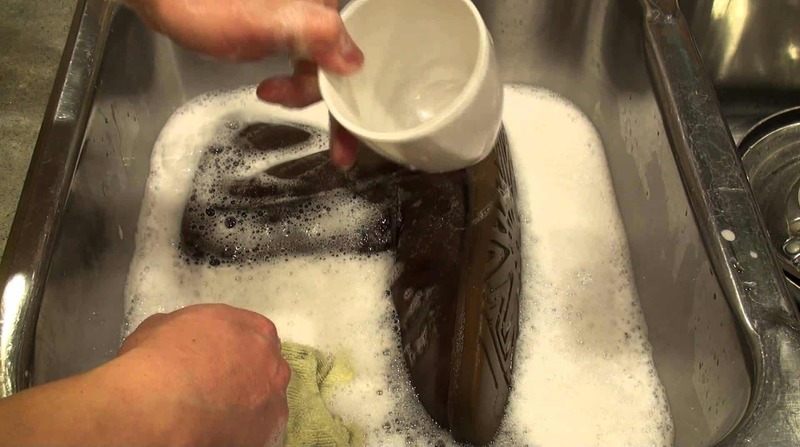 Remove sand and other dirt on the sole with a damp sponge. Take out the insoles. It is better to process them separately. They are made from natural material, which means other requirements for washing. Natural sheepskin does not tolerate high temperatures, so it is best to clean them in cool water. You can use for this ordinary household soap. You can also use baby shampoo. After that, rinse several times until all the soap is removed. Prepare warm water. In it dissolve soap chips. The laundry detergent intended for a hand wash differs in the increased foaming. This property can ruin shoes, leaving white stains, which will be difficult to withdraw. Dip the boot into the water and clean up with gentle movements. First flush the inside. Then wipe the outer material with a soft sponge. Intensive friction and hard brushes are prohibited, this may damage the fibers. Rinsing. Do it better in cool water, until the water is completely clear. Cleaning the boots by hand is quite time consuming. Moreover, the manufacturer himself answered the question whether it was possible to wash Kuoma’s boots in a washing machine. This method is more simple and convenient. In order for the result to please and preserve the quality of things, it is necessary to strictly follow the recommendations. Remove dry dirt, sand from the sole. Remove the insoles and wash as described in paragraph about hand washing. Set mode. It is allowed to choose a delicate wash or wool. Maximum temperature 40 ° C.
Be sure to disable the spin option. 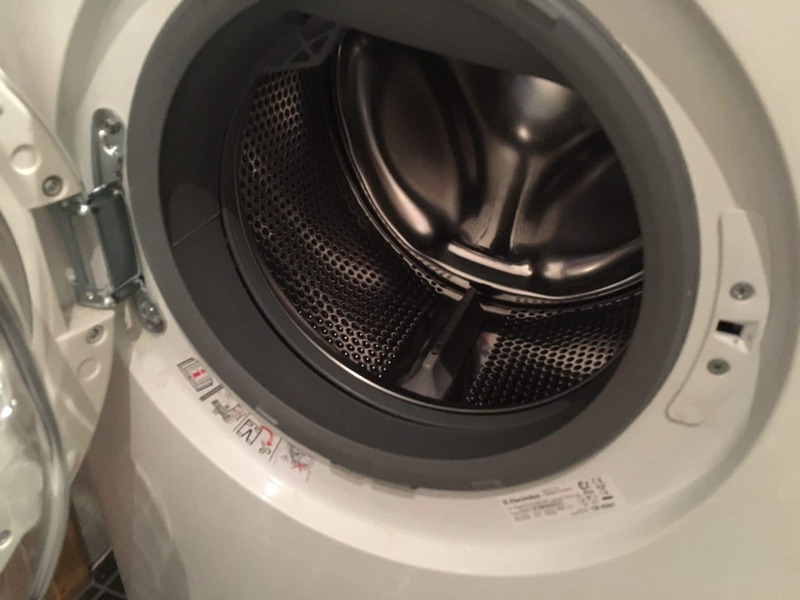 The machine should only do the washing and rinsing. Choosing a cleaning agent. Ordinary detergents will leave stains, so a liquid detergent will be the best option. In order for the machine to evenly spin the shoes, a counterweight must be put in the drum. To do this, you can use special balls, which are sold in stores. But it is also allowed to put an old diaper or tennis ball. The question of how to dry cares no less than how to wash the boots of Kuoma. According to the manufacturer's recommendation, it is better not to do this on the heating elements. It is also forbidden to use electric shoe dryers. If the wash was done by hand, then it is necessary to drain the water. To do this, leave the pair either in the pelvis tilted or placed on the floor, placing a dense fabric under it. Then you can put inside the paper and put Kuma near the battery on the chair. The paper will absorb moisture from the inside. It is important not to use pages from magazines or newspapers. They can leave marks. It is better to take clean sheets. Change several times as they get wet. Drying after the machine mainly consists of the same steps. First, let the excess water to drain, then fill the boot with paper and put in a warm place. It is prohibited to dry the product at a temperature exceeding 40 ° С. Special design and so provides quick drying and does not require additional heat sources. If weather conditions allow, boots can be dried in the open air. In order to return the protective properties of the shoe, it is recommended to treat it with a special protective compound that is sold in specialized stores. Now you know how to wash Kuoma and extend its durability. All you need to do is clean the entire 1 once a season and, as it gets dirty, wipe the boots with a damp cloth. How to quickly and effectively wipe the ballpoint pen from clothes? How to wash the foundation with clothes, than to remove the stain?